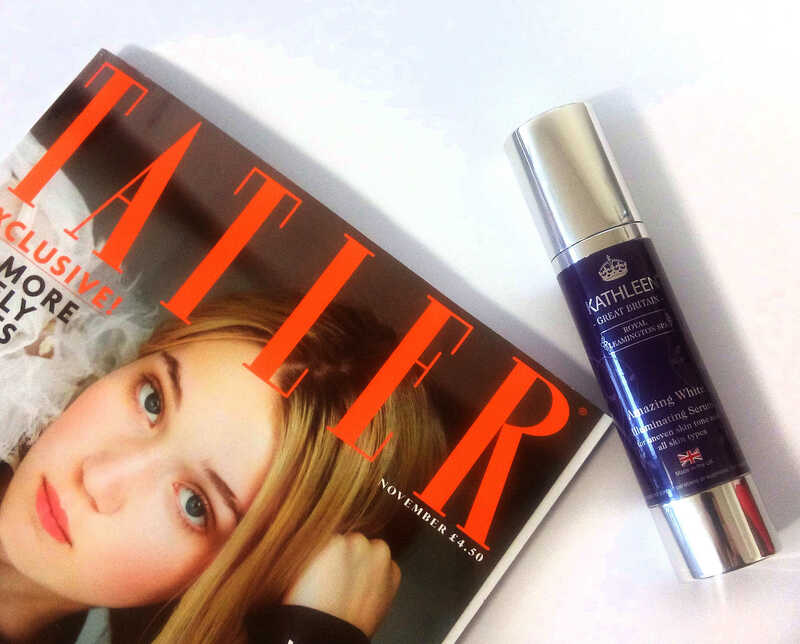 November’s Tatler® issue is here!!! And it bring NEWS for everyone! This brightening and nourishing serum contains lemon and strawberry which are naturally rich in vitamin C. The serum has exclusive purifying properties to prevent and fade skin pigmentation while the enzymes and natural “AHA” in papaya helps even out skin tone. Plant based anti-inflammatory allantoin and liquorice work in synergy with effective skin conditioner silk peptide protein and hyaluronic acid, delivering an optimal healed, vibrant complexion. Antioxidants rich cranberry extracts promote your skin’s youthful radiance. After applications, the skin immediately feels softer, plumper and looks more radiant, while over time you will notice a more even tone and smoother result with a new, beautiful luminosity.